It's rainy and we have nothing to do for lunch. 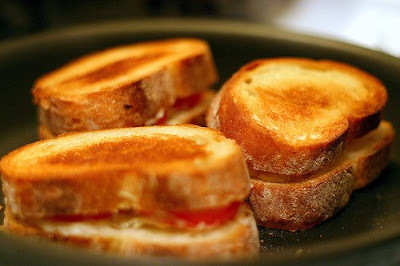 Why are we not excercizing our ability to make such glorious grilled cheese? I am in whenever you decide to get up for lunch.